The Internet of Things is quickly taking shape. What does it mean to the healthcare industry? 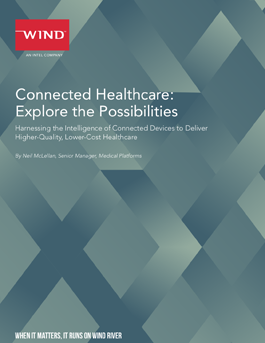 It means virtually every aspect of patient care will change, and healthcare enterprises face a choice: whether to view the new era as a threat and try to protect business-as-usual, or see it as an opportunity to create new competitive advantages.